Posted on January 19, 2013, in ABC wednesday, Animal, D’verse Poets Pub, Dogs, photography, Poetry, Portraits and tagged abc wednesday, bichon, bichon and buddies, bichon frise, bichon frise breed, bichon frise poetry, bichon frise verse, canine poetry, canine verse, chirbit, crème brûlée, dog, dog poetry, dog verse, dversepoets, french poetry, french verse, imagist poetry, online poetry, parko, pas de bourrée, poetics, Poetry & Prompts, poetry prompt, poetry sharing, writing prompt. Bookmark the permalink. 36 Comments. Has Parko lost his zest? So sorry. But you wrote such a nice tribute to him and in two languages. Delightful – smiles 🙂 This is so much fun. Such fun images! Quel Beau Bichon! Isn’t it fun to rhyme in French…the language just seems to lend itself to rhyme and meter. made me smile…a wonderful ode to your little friend…they bring much joy dont they…. How lovely to be called “daughter of my nation.” Names mean a lot, I believe, and sometimes, they are hard to live up to. Your pic is adorable, btw! This made me smile. I love the bichon frise! Very cute! 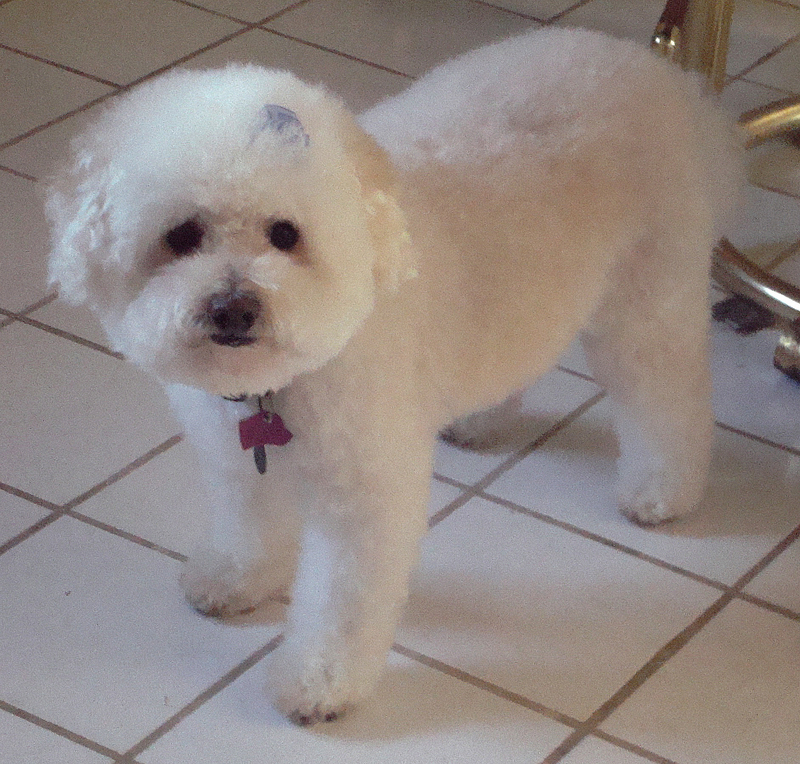 I have a Bichon Frise also – she is 17. K.
That’s just great Tammy! However way one says it in French it is always pleasing to the ear. A language of love never fails. Nicely! i hope your brulee is ok. the end of the poem feels precarious. 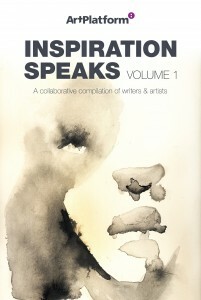 Written words, fun; spoken words, fine. Félicitations – deux versions imprimés at deux versions par voix! Cute little doggy. I enjoyed trying to interpret the French before finding the English translation. J’etudie français a l’universitaire dans les 1980s. I guarantee your french reads a lot smoother than mine. Always nice to see other languages being used. I try occasionally! Wrote one in Latin once. Sweet. Such a cute poem, especially loved “fur blown like a soufflée” … “couloured like crème brûlée” and the picture! A friend of mine had a bichon frise a long time ago and he was such a cutie! They really are very very soft. Beautiful dog, wonderful poem, I love all the descriptives and the sentimental tone! My niece had a bichon fries when she was growing up – a wonderful and devoted friend. Adorable. The picture had me smiling even before I read your poem. Much enjoyed. of course the adorable puppy photo. Oh yes”eating a double portion of junk food”I think he wears it well!so so good.